An unconventional dark romantic horror circling around depression, morality, tragedy, and infidelity. Botched features a visual-novel like reading experience with character dialogue, meaningful choices, and multiple endings. 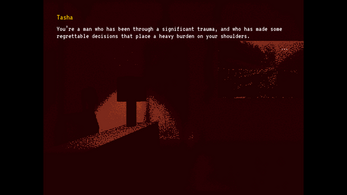 The story allows you to choose the protagonist's words and reactions, while psychoanalyzing the player. 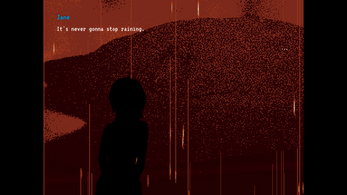 The game contains mature, explicit, and depressing content, audio, and visuals. May not be suitable for some players. Can be played with either the mouse, keyboard, or controller. **Recommend 800x600 resolution for PC/Mac/Linux users. Takes 25-35 minutes to play. Created for Darktober 2018 game jam. I encourage anybody to rate, comment, and let me know what you think, but please no major spoilers in the comments. Devlog #3 - V1.0 posted! Devlog #2 - Writing, content, execution, scope, lewds, demo! This is by far my favorite thing that you've made.